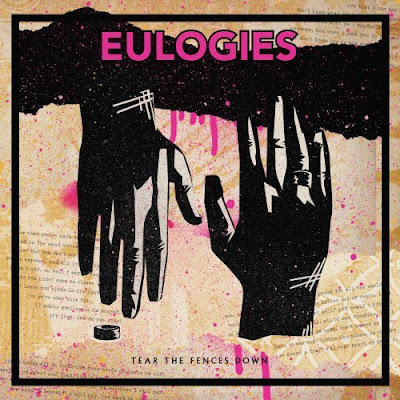 Listening to this latest effort from the Eulogies, it becomes clear its title isn’t a political call to action; but an effort to overcome the emotional barricades people build to protect themselves. This theme has surfaced on the Los Angeles-based indie band’s two earlier efforts, but is particularly potent throughout Tear The Fences Down as vocalist-guitarist Peter Walker pays tribute to Pablo Castelaz, a six-year old boy who died from cancer in 2009. Walker sings in hushed tones while he and his fellow musicians create low-key songs with intricate melodies. Monday, Monday. Let’s Rock That Day.